The National Conversation on Board Diversity is a campaign to increase the percentage of women on U.S. company boards to 20% or greater by the year 2020. "This is wrongly perceived as only a woman's issue. It is a business issue impacting the bottom line in a big way." Nancy E. Parsons, author of "Fresh Insights to END the Glass Ceiling” will be a guest speaker on November 15, 2017 at the 2017 National Conversation on Board Diversity hosted by the OCU Meinders School of Business. Parsons is considered one of the foremost globally recognized experts in combing the science of assessments with the art of developing talent. She, along with her business partner, Oklahoma City native, Kimberly Leveridge, Ph.D. founded CDR Assessment Group, Inc. in 1998. CDR provides assessments and leadership and talent development services for clients in all sectors around the globe. CDR has also been a WBENC nationally certified women-owned business since 2000. The 2020 Women on Boards campaign is hosting the 2017 National Conversation on Board Diversity taking place in 19 U.S. Cities, including this meeting in Oklahoma City. C-Suite and senior executives throughout the U.S. and the world will discuss: Building the Pipeline: How do we Prepare Ourselves and Find Director Opportunities? Parsons' presentation links directly to the diversity topic. 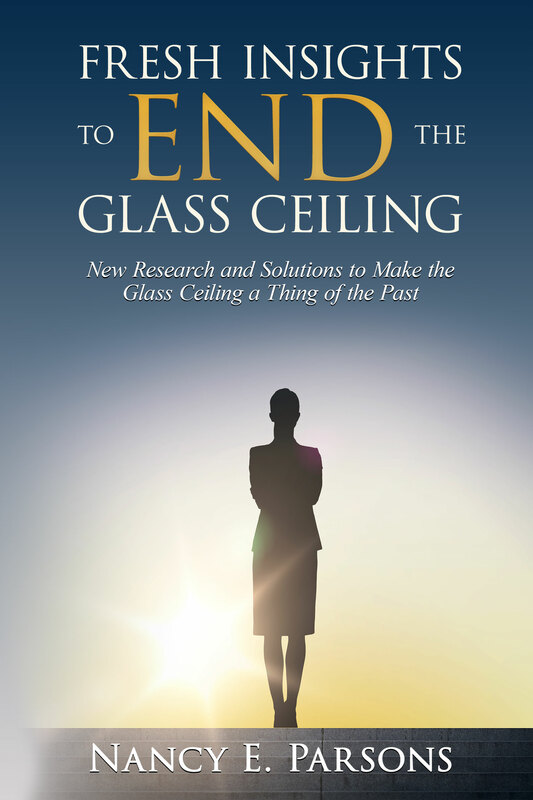 According to Parsons, "what we found is that the key reason that the glass ceiling exists today is not what people think. In fact, with our personality based research of inherent risk factors, we discovered that women leaders' risks under stress, adversity and conflict are significantly different then the men leader study group. It turns out that no one is 'doing it to women' when it comes to the glass ceiling, they are pulling themselves out of the running with self defeating behaviors." "This is wrongly perceived as only a woman's issue. It is a business issue impacting the bottom line in a big way," according to Parsons. She explains, "by way of example, a Grant Thornton study in 2014 found that 'Diverse Boards Outperform Male Only Peers by $655 Billion.' Another study of 22,000 global companies by the Peterson Institute of Global Economics in 2016 showed that those companies that had at least 30% women in senior leadership positions showed a 15% increase in profitability. So, promoting more women helps the bottom line." There is much good news in the book that Parsons will share in her presentation. She explains, "now that we understand what is derailing women from rising to the top positions, they can develop skills and tactics to prevent these self-defeating behaviors from undermining their success. Clearly, despite their risks, women are highly capable leaders who just need development that is often different than male counterparts. Also, we need to re-train executives and talent management leaders to identify the true characteristics of highly effective leaders. Unfortunately, today many candidates are being promoted for overly aggressive behaviors, yet their performance often misses the mark." 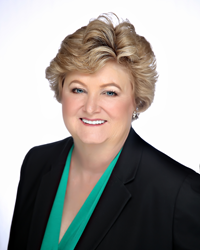 Nancy E. Parsons is President of CDR Assessment Group Inc. and their premier CDR 3-D Suite is a cutting-edge psychological trio of tools which comprehensively measures leadership character traits, risk factors for derailment and intrinsic motivators. These assessments are used for executive coaching, Authentic Leadership Workshops (customized), strategic team development, succession planning, talent capability analysis, and selection screening.